They also aim to examine unstable markets vulnerable to external shocks — a hugely challenging area of research which will require better understanding of how traders react to different shocks, as well as how such behaviors could be reflected in a theoretical model. 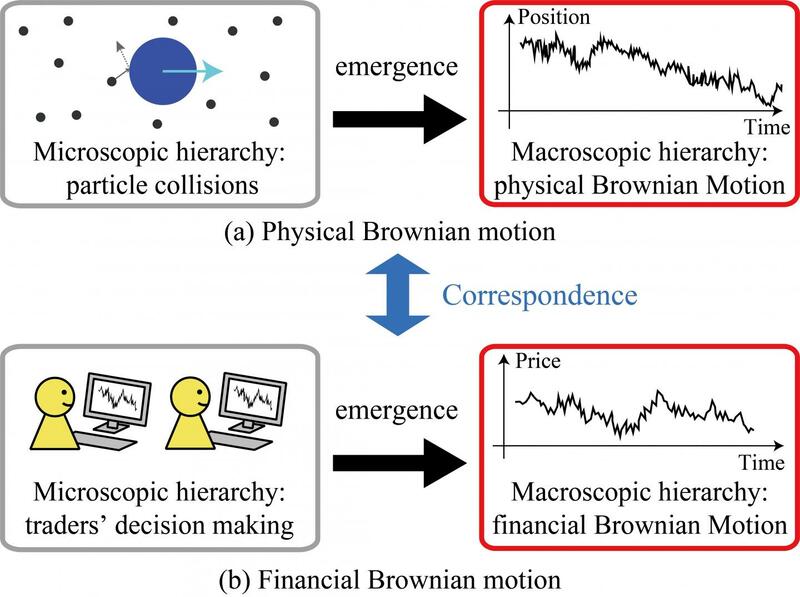 Financial Brownian motion: A description of how market prices change over time based on the phenomenon of Brownian motion — the seemingly irregular motion of a particle in a liquid or gas. Kinetic theory of molecules: A model that describes the random motion of particles in a liquid or gas caused by frequent collisions with one another — this gives rise to physical Brownian motion.